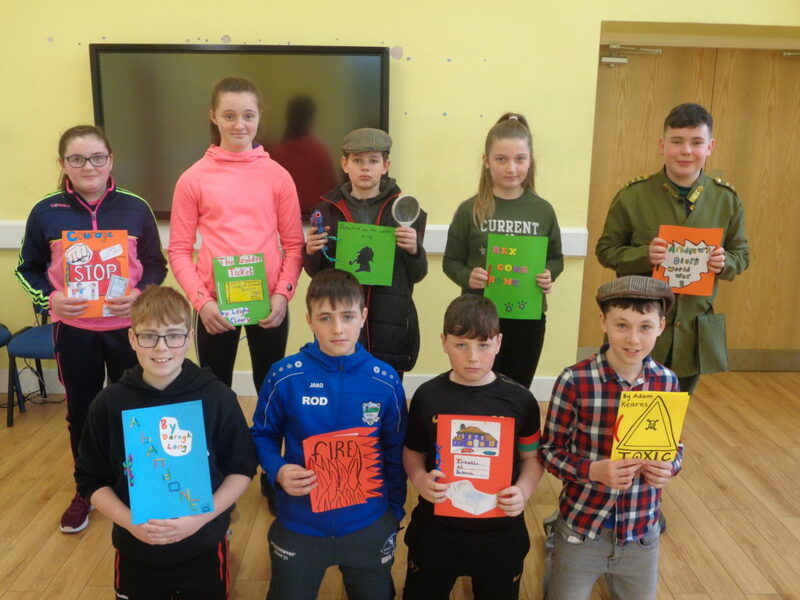 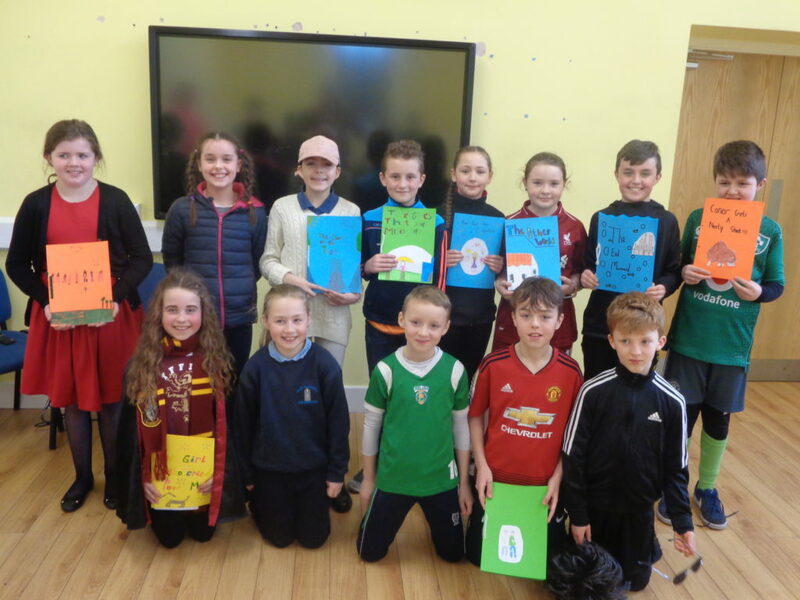 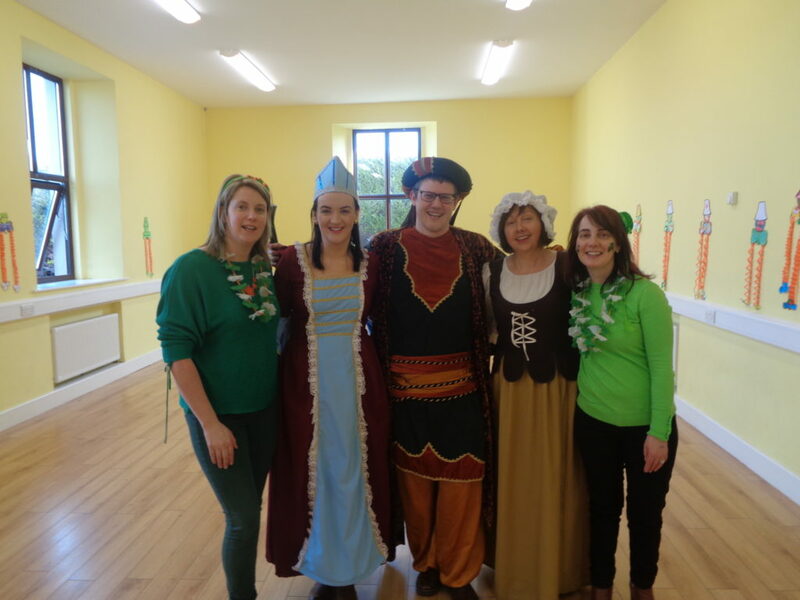 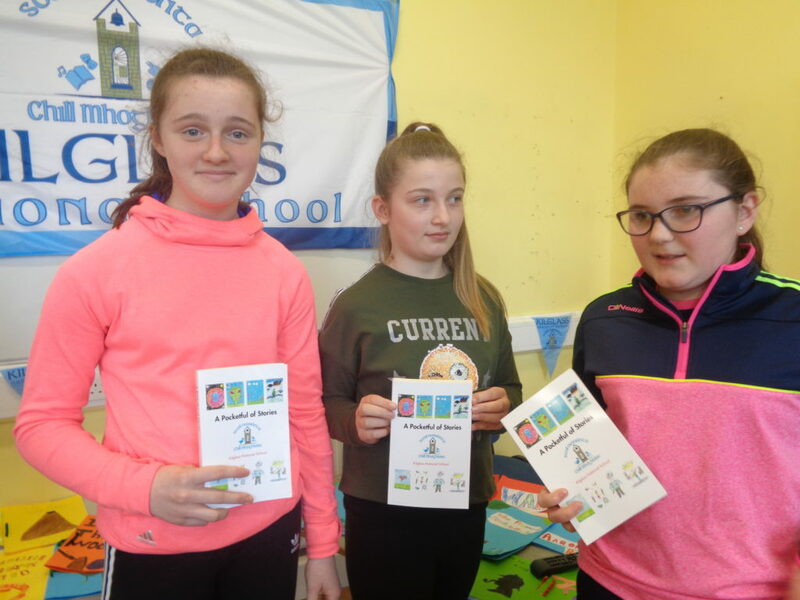 The talented authors from Kilglass National School launched their book, A Pocketful of Stories, on Friday. 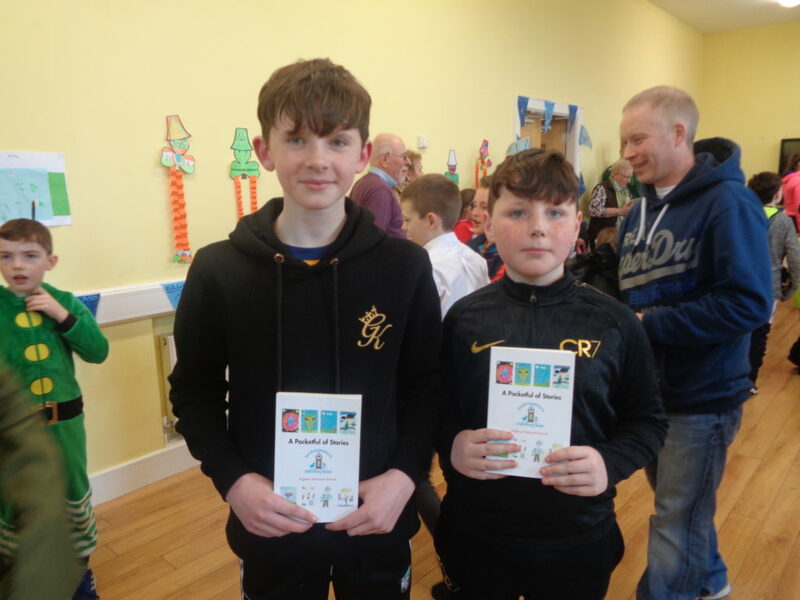 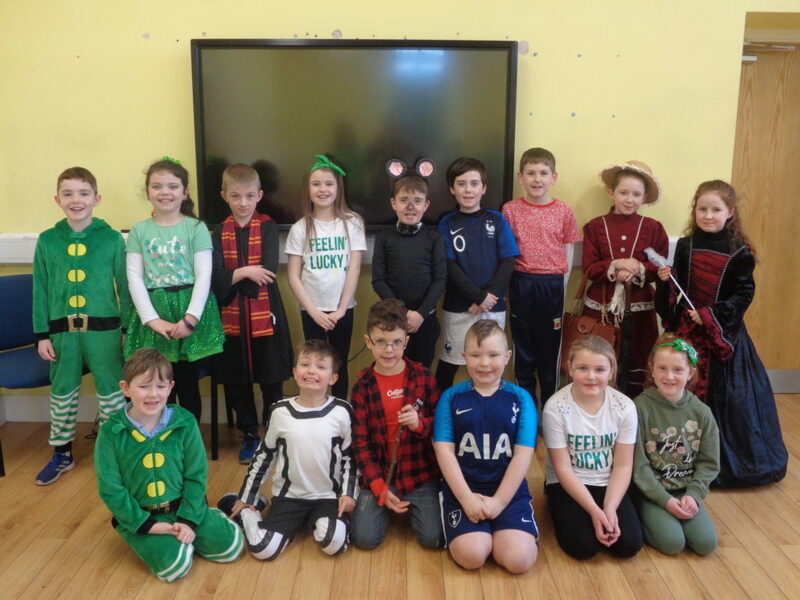 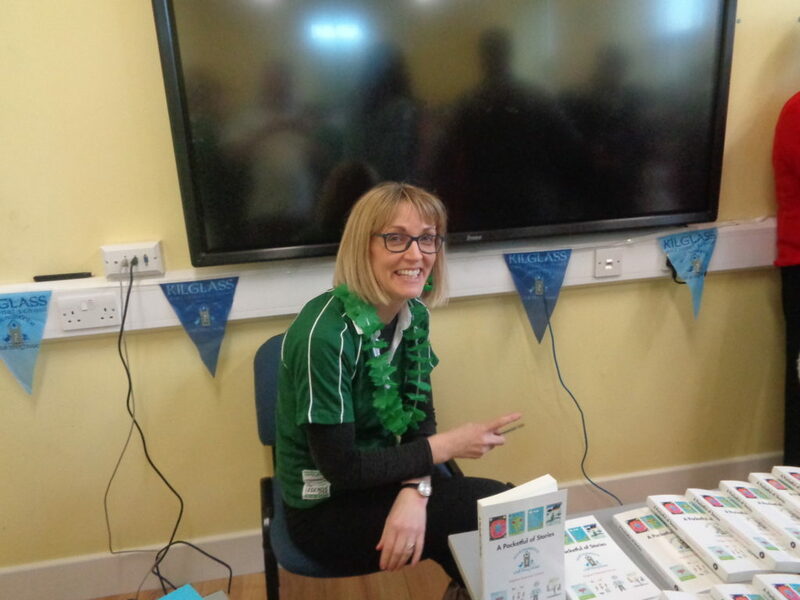 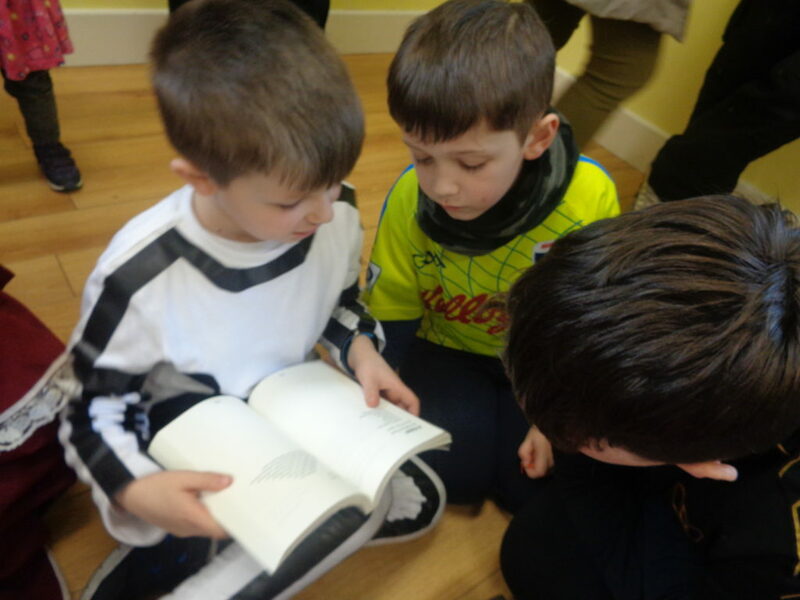 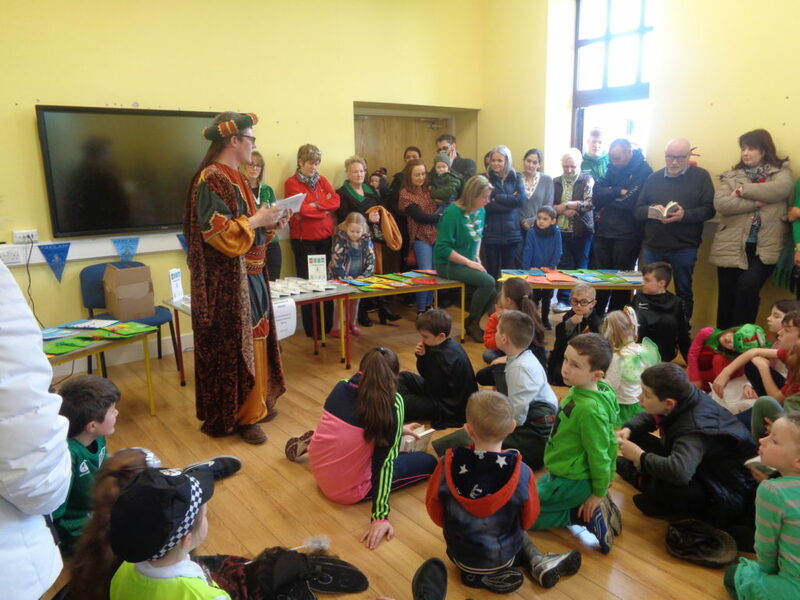 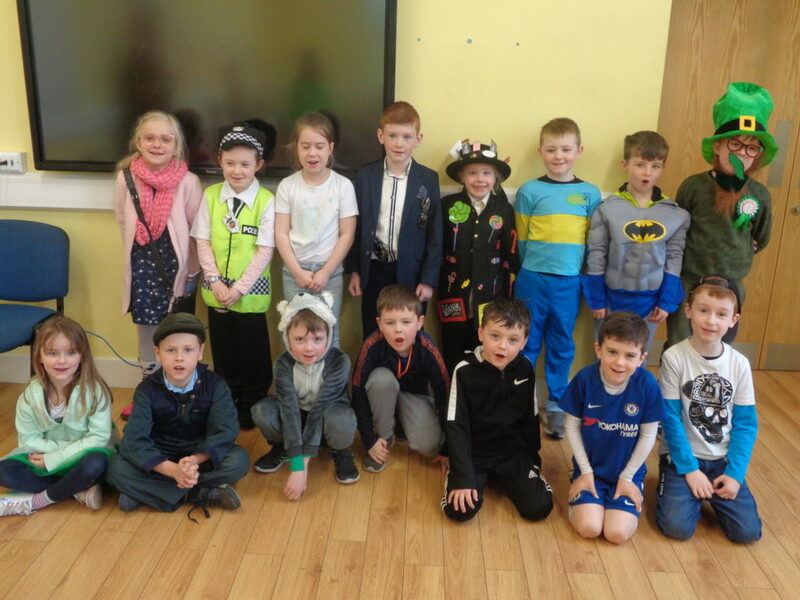 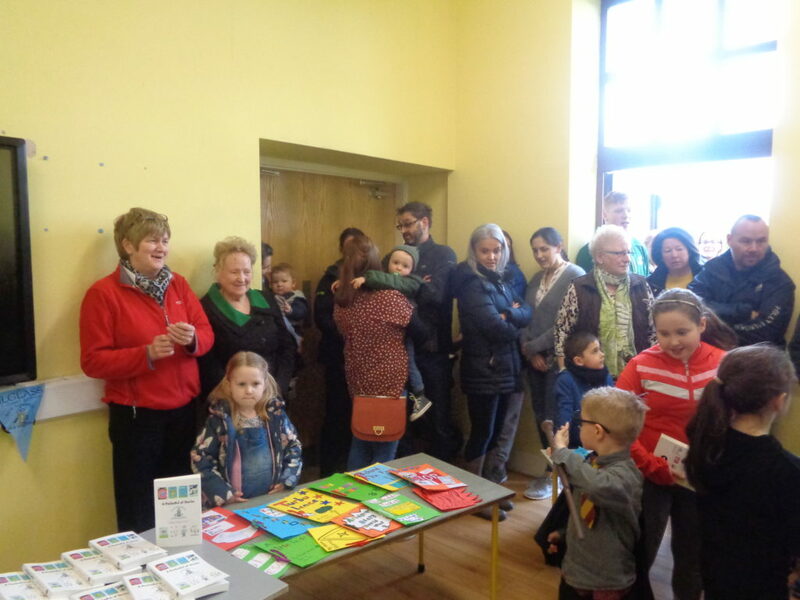 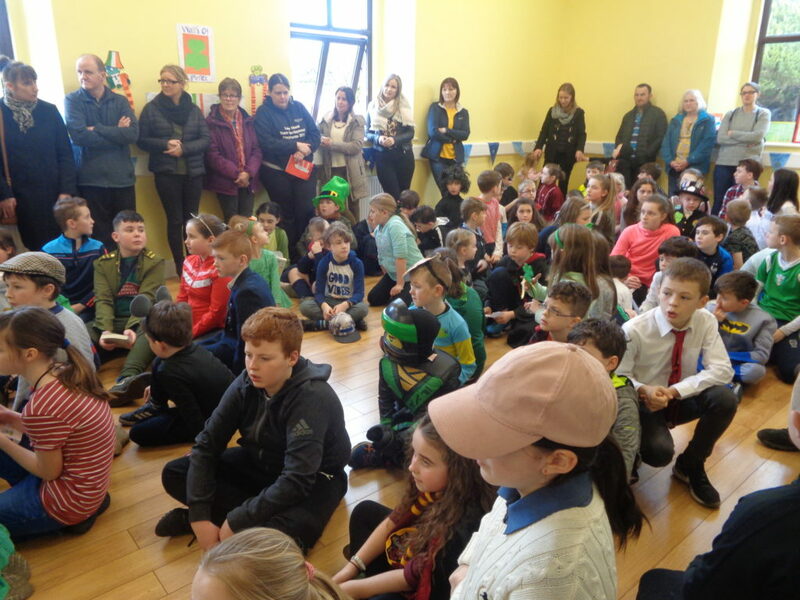 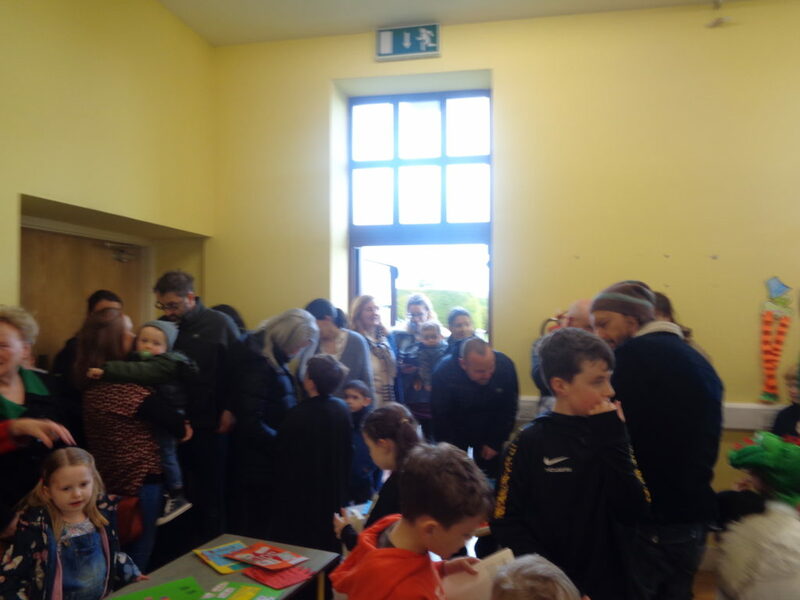 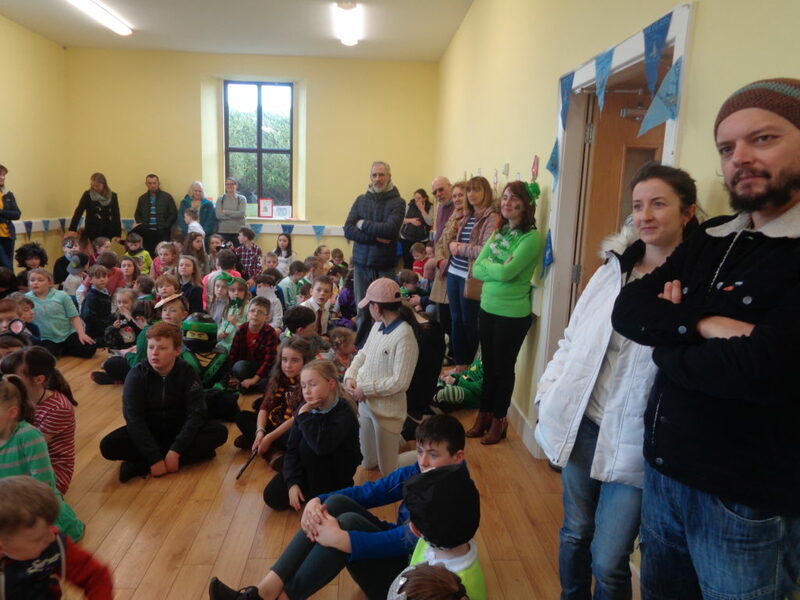 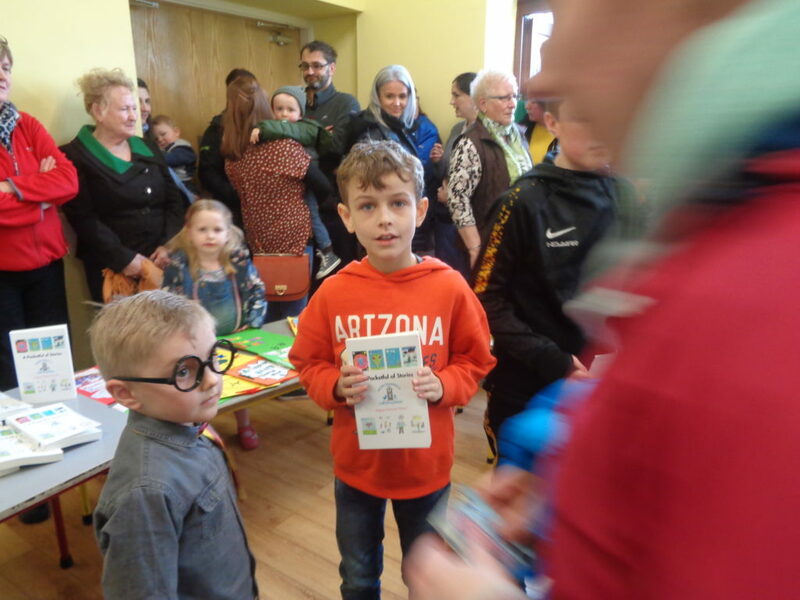 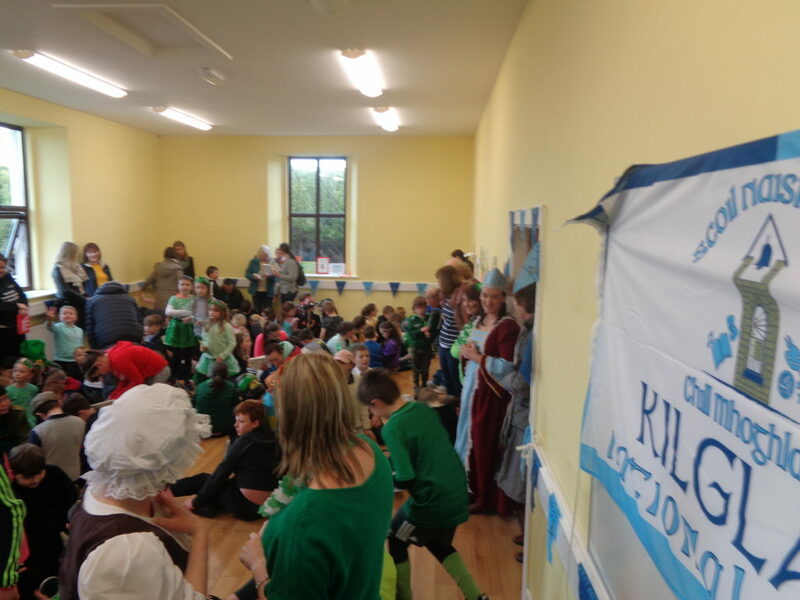 There were huge celebrations, pride and plenty of emotion as the boys and girls from Junior Infants to Sixth Class in Kilglass National School, launched their very own book in front of a crowd packed with proud family and friends. 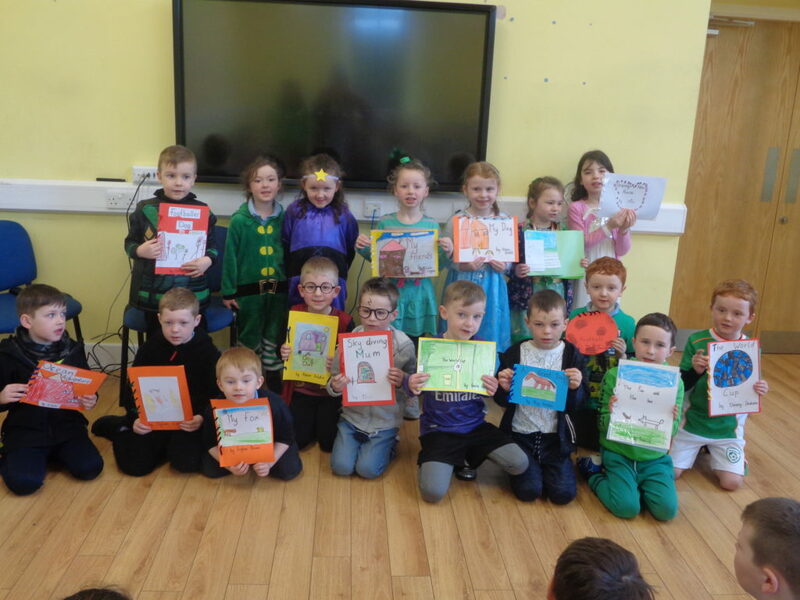 The students took part in the Emu Ink Schools’ Publishing Programme; giving each and every child the chance to have his or her story featured in a published book. 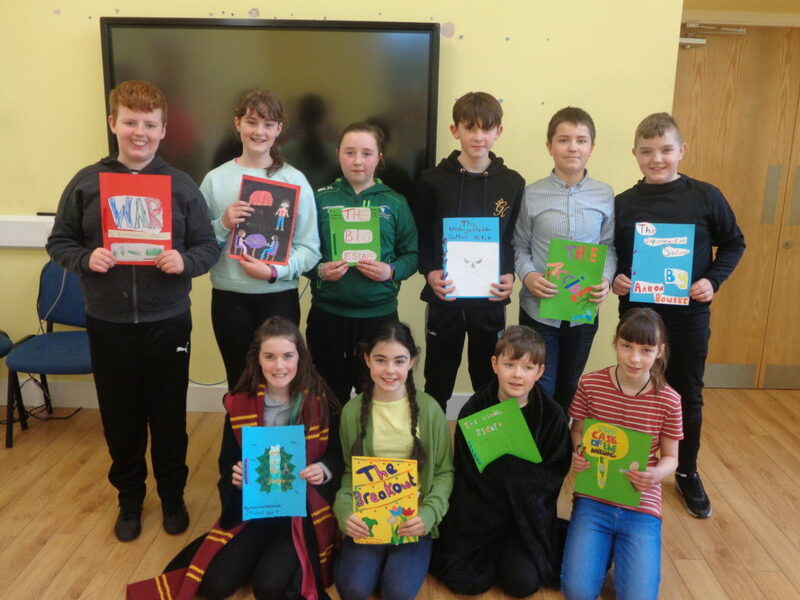 “We hope that this book of poems and stories will spur the students on to do even greater things in the world of literature and publishing.” Mr Brennan praised the hard work and dedication of the students, the support of the parents/guardians and the commitment of the teachers in producing a fantastic anthology. 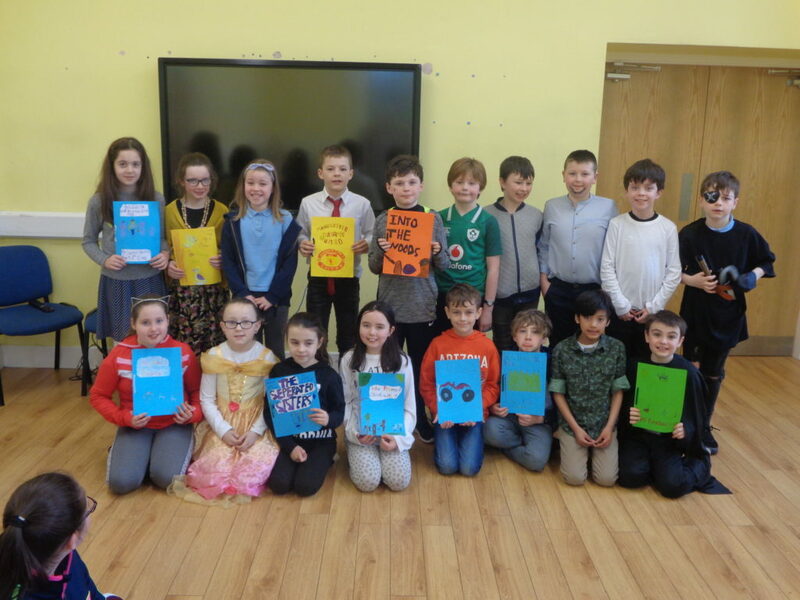 He said: “The idea of the Emu Ink Schools’ Publishing Programme is that the pupils are taken on a journey; one that sees them not only write the content of the book but edit their work and get it ready for print. 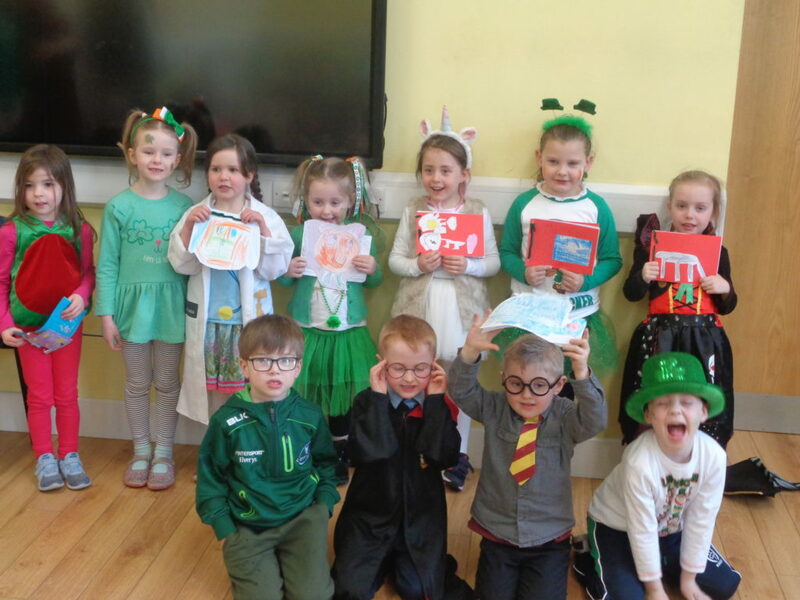 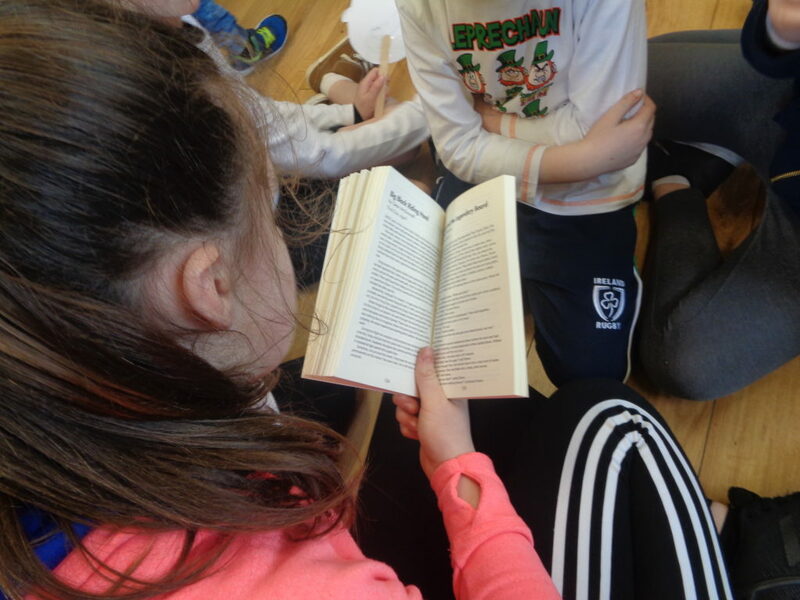 A Pocketful of Stories by the students of Kilglass National School is a book that’s indicative of limitless imagination and talent. 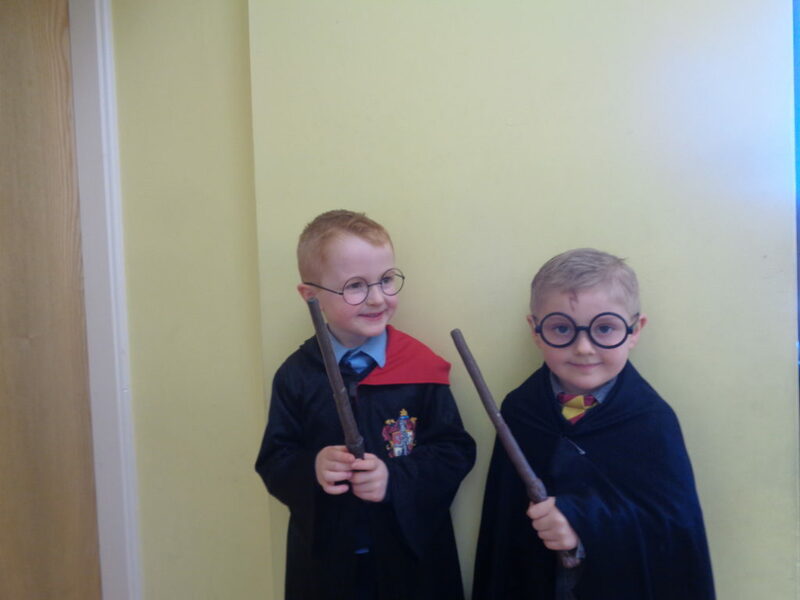 They have done an amazing job; we are proud to be their teachers”. 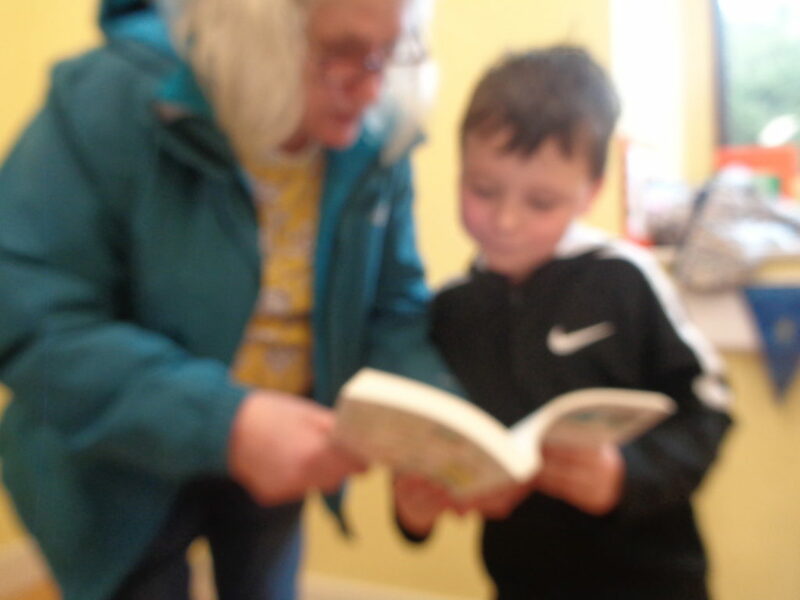 A Pocketful of Stories is available for sale from Colette in the office.